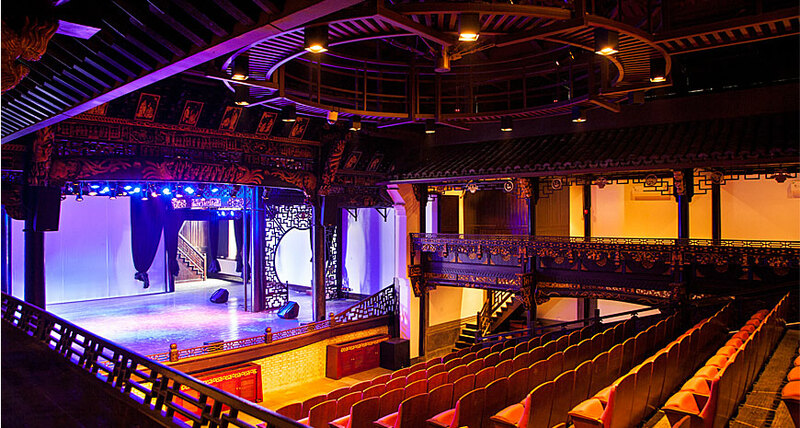 If you wander along the main street of the West Scenic Zone in Wuzhen, you won’t miss the Ancient Courtyard Theatre. 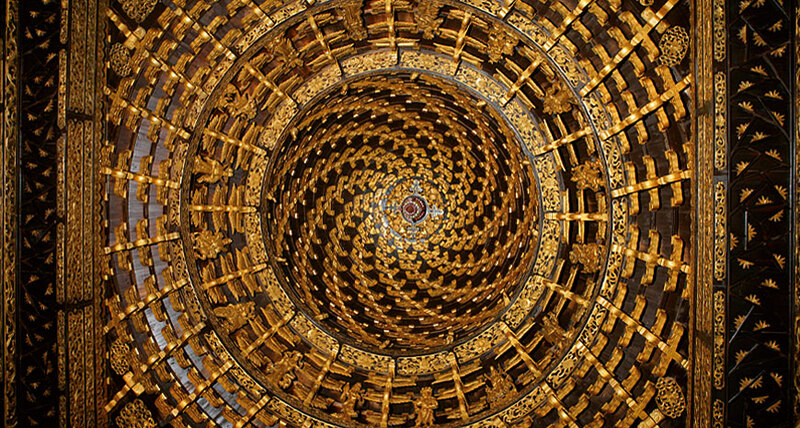 The theatre was originally an open-air, courtyard stage in the traditional Chinese style. An architectural jewel, it has been painstakingly restored to its former splendor under the supervision of eminent theatre artist Stan Lai, and enclosed for performances in any season. The hand-carved dome, the exquisite details in the original woodwork, and the resplendent decorations will give everyone special aesthetic enjoyment. The Ancient Courtyard Theatre can entertain an audience of two or three hundred people for each performance. An especially spectacular feature is that the back wall of the theatre opens onto a picturesque canal, where the Emerald Pond holds additional seating and a viewing area—offering the unique possibility of using the stage facing either indoors or outdoors. 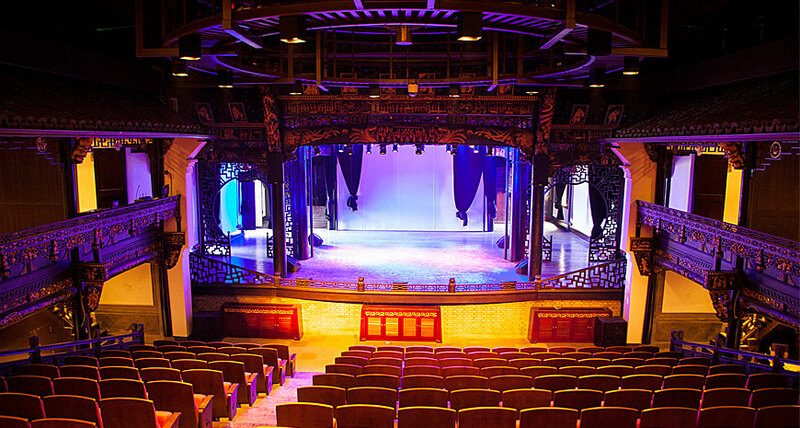 The renovated Ancient Courtyard Theatre will serve as the venue for both traditional Chinese opera and contemporary theatre productions.